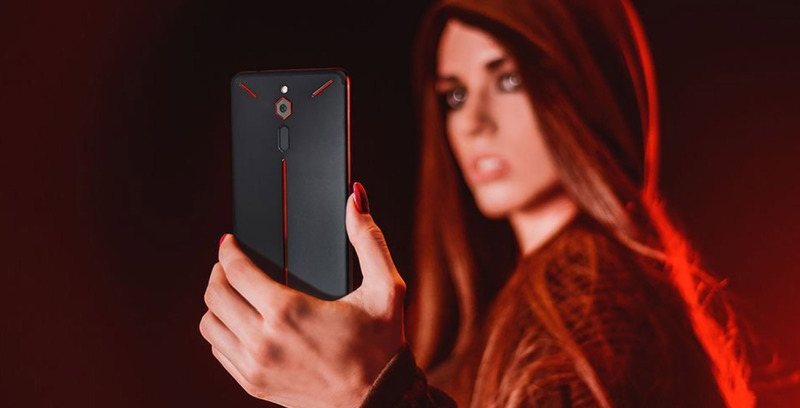 Nubia Mobile, a subsidiary of ZTE, has unveiled the Red Magic, the first-ever gaming smartphone with customizable RGB lights, similar to Chroma keyboards. It’s strange that Nubia would use a 2017 processor instead of 2018’s Snapdragon 845. It also lacks the 120Hz display seen on the Razer Phone. Currently, the early bird price for the device is $399 USD ($505 CAD) and pre-orders go live on April 26th, via IndieGoGo. We’ve reached out to Nubia to see if the device will be available for Canadians, however, that’s a fair price considering the above specs. Recent reports reveal that Asus is also working on a gaming phone, potentially it too will have customizable lights somewhere on the device.